That's a Wrap for 2014! Well folks, that is a wrap for 2014 with our kiddos! One of mine thought today was the last day of school. Not yet, friend. Here are a few things we did together this week. 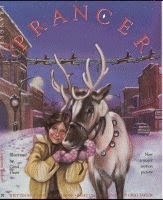 On Monday we read the book "Prancer" as a read aloud. Students took notes about the book to compare to the movie, which we watched the following day. They also took notes during the movie and then discussed similarities and differences. Today we filled out a graphic organizer to organize our thoughts for our Santa letter. The organizer included: ways you've been good/bad, things you want for yourself, things you want for your family, and things you want for the world. This little fellow said he was sick last year at Christmas so all he really wanted was for no one to be sick. Bless his sweet heart. He really does have a heart of GOLD. This friend is pretty upset about her cat who has cancer so she wants for her cat to get better for Christmas. Bless her heart. It is hard to lose a pet. Today we also had Christmas craft rotations! My classes made Christmas tree ornaments. They turned out pretty cute if you ask me! One stuck a pipe cleaner and made me a Tennessee Vols ornament. The best present I got (besides the buses getting here early!) was this sweet card. This is a student who wrote me a card at the beginning of the year and I wrote her one back that mentioned how great of a writer she is, how much I appreciated her effort, etc. She told me later how much that card meant to her. This card made my day. Her mom (also a teacher at my school) also wrote on the card and told me how much her daughter felt encouraged and believed in by me. MELT MY HEART. Best.Gift.Ever. A local high school reached out to our fifth grade team asking if we would partner with their Advanced Acting class. We shared a student's writing with them and they came and acted it out. Little did we know that we teachers were also acting! We didn't know anything about it, but it was really neat and so much fun! I was so proud that the student's writing was one of my homeroom students! Yesterday we had a school-wide Polar Express/pajama day. It was so much fun! We started the day with the performance mentioned above. Then we made Christmas foam ornaments, had lunch, watched The Polar Express, and just enjoyed a fun day. AND...we had a visit from the conductor of The Polar Express! Another fun activity we did was our December STEM challenge which was to make snow! It was really neat and the kids LOVED it. 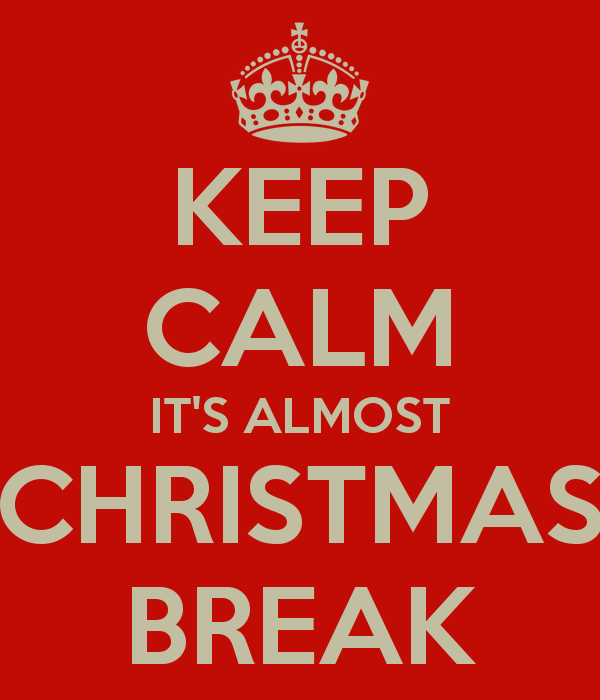 One more week, friends! 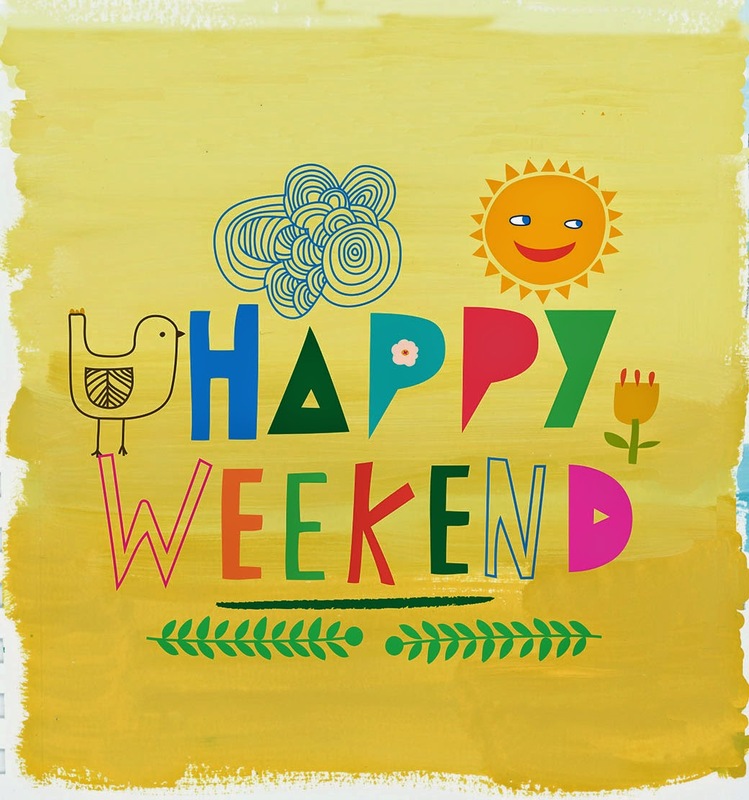 We have lots of fun things coming up next week. We are reading the book "Prancer" and watching the movie to compare. We have our Christmas party and we have one full day of Christmas craft rotations! This will be my motto for next week!